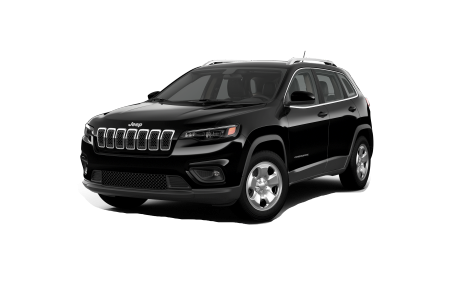 Find a new Jeep Cherokee at your local Naperville, IL Jeep dealership. 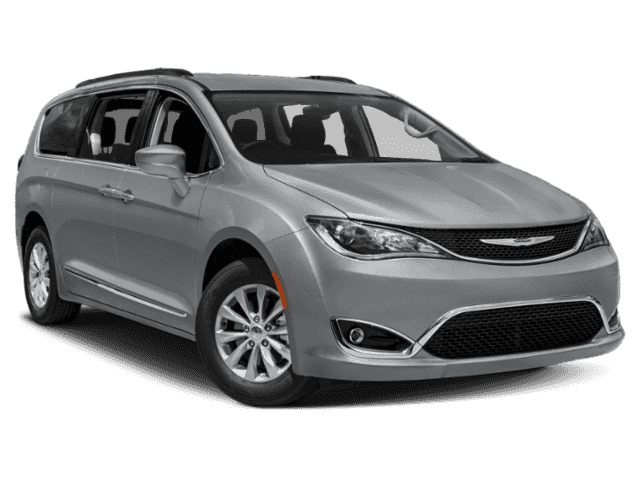 Whether for work or play, the new 2019 Chrysler Pacifica Touring Plus will have you turning heads. Sporty and functional, it’s the perfect vehicle for work as an office-on-the-go and for play as you take your family on fun adventures. 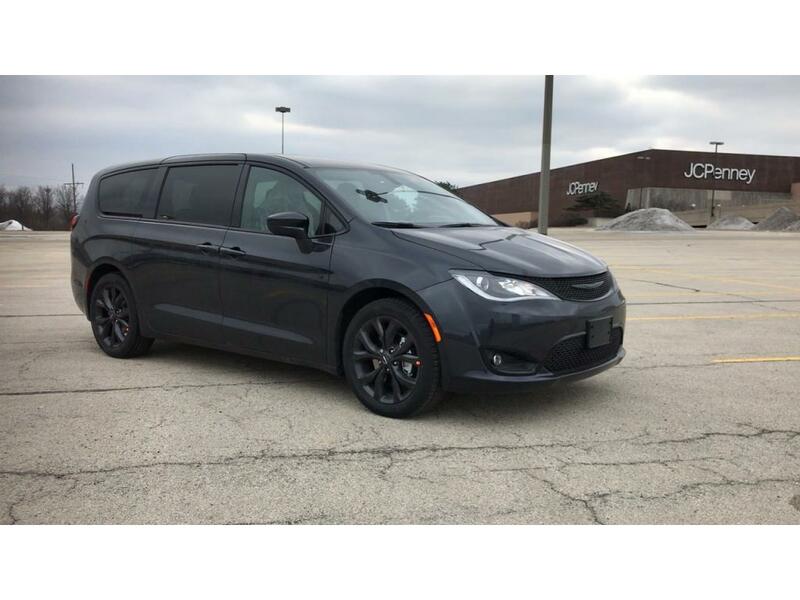 With versatile 243 configuration seating, Stow ‘n Go seating and Stow ‘n Vac powered by Rigid, your new 2019 Chrysler Pacifica Touring Plus is ready for any excursion. Spacious legroom and headroom make the Chrysler Pacifica Touring Plus a favorite transportation vehicle, no matter where you go. 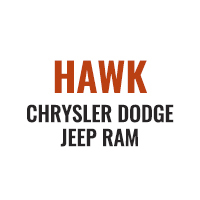 What’s Under the Hood and Other Features? 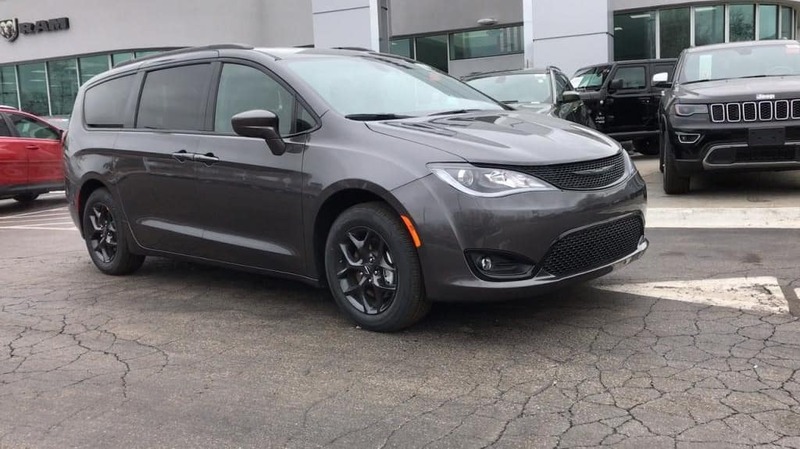 Stop by our showroom to see the new 2019 Chrysler Pacifica Touring Plus. 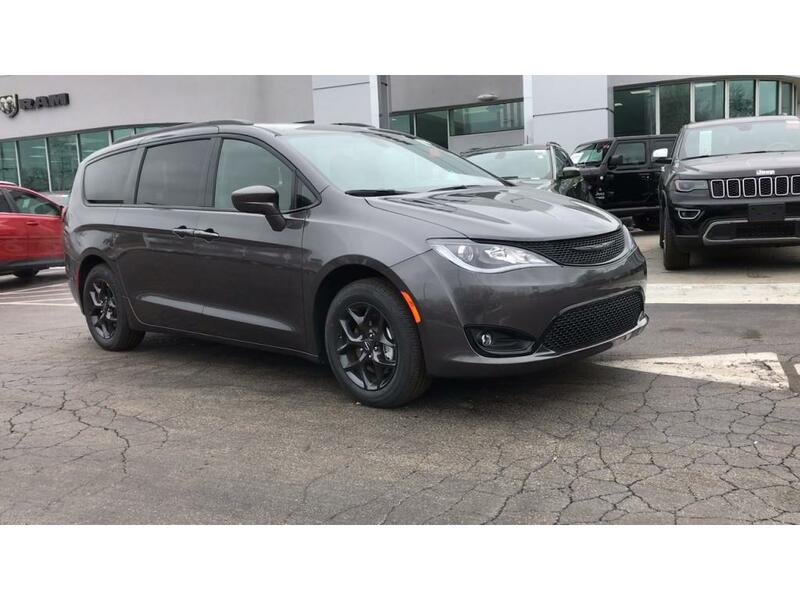 Let us show you how much fun driving and owning a new 2019 Chrysler Pacifica Touring Plus can be.